Great Opportunity! 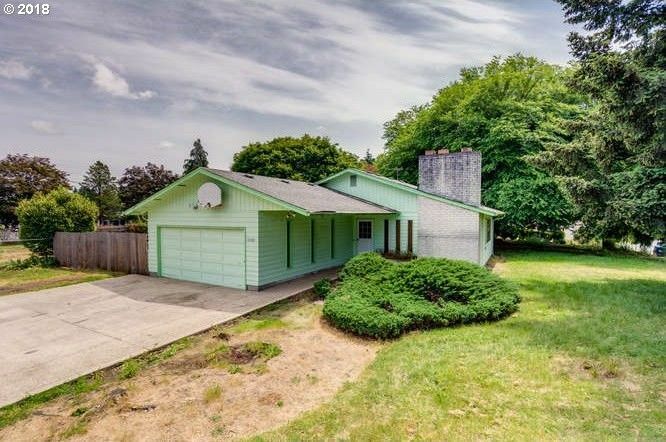 One level ranch home on a 1/4 corner lot! 3 bedrooms, 1 1/2 baths, Large living room with cozy wood burning fireplace, kitchen with eating island opens to the large dining area. Patio & storage shed. Also for sale is the neighboring 1/4 acre lot with large shop/garage; lot is offered at $150, 000, house for $275, 000 or $395, 000 for both! Don't miss this great opportunity, call us today! Virtual Tour shows both parcels.